I reported last week my sources informed me Canon will be adding a brand new feature to the upcoming EOS-5D Mark IV camera. They are playing their cards very close to their chest and not revealing much except to generate maximum publicity and excitement for the launch next month. So what brand new feature would you like to see in a pro DSLR body that is unavailable so far? Don't know about you but I certainly would like to see a built-in flash instead of the GPS, but that wouldn't happen. Canon is trying to keep the Mark IV's list price as close to the Mark III ($3,499) as possible but the appreciation of the Yen is making it very difficult for them. Below is the latest information I have on the new camera right now. 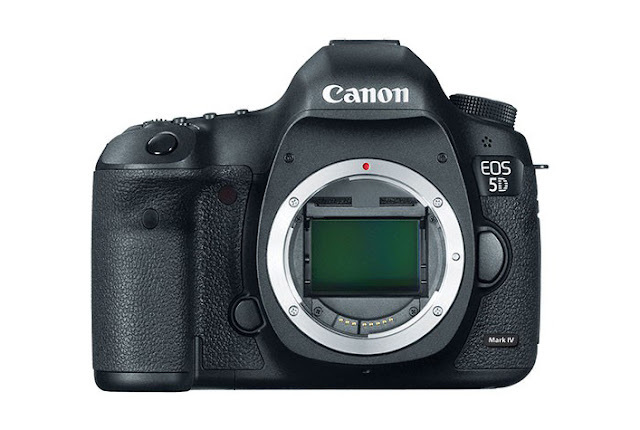 The EOS-5D Mark IV will be announced on August 25, in time for the Photokina Show in Cologne, Germany on September 20. Keep checking back. I am trying to confirm more specs as the announcement is approaching.